We live in a culture that prizes memory – how much we can store, the quality of what’s preserved, how we might better document and retain the moments of our life while fighting off the nightmare of losing all that we have experienced. But what if forgetfulness were seen not as something to fear, but rather as a blessing, a balm, a path to peace and forgiveness? 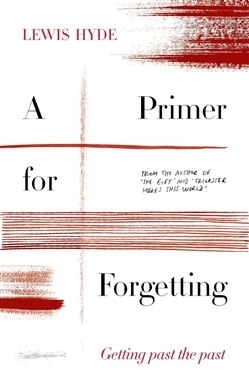 A Primer for Forgetting is a remarkable experiment in scholarship, autobiography and social criticism. It forges a new vision of forgetfulness by assembling fragments of art and writing from the ancient world to the modern, weighing the potential boons forgetfulness might offer the present moment as a philosophical and political force. It also turns inward, using the author’s own life and memory as a canvas upon which to extol the virtues of a concept too long taken as an evil. Drawing material from Hesiod to Jorge Luis Borges to Elizabeth Bishop to Archbishop Desmond Tutu, from myths and legends to very real and recent traumas both personal and historical, A Primer for Forgetting is a unique and remarkable synthesis that only Lewis Hyde could have produced. 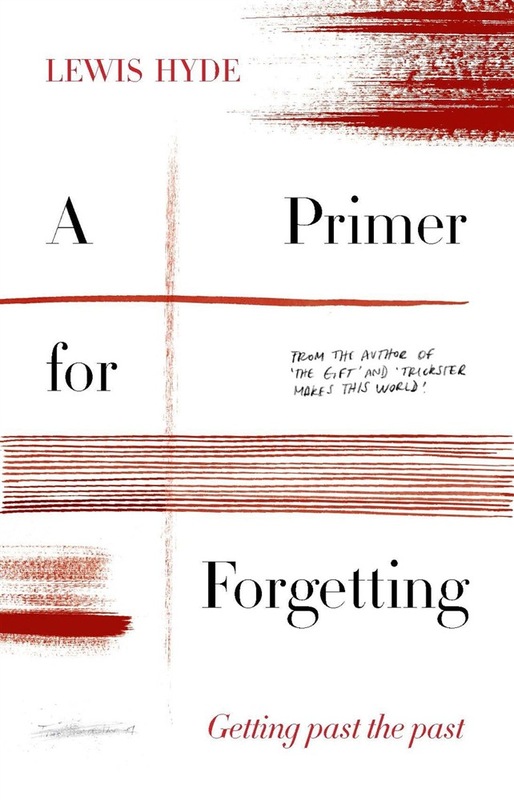 Acquista A Primer for Forgetting in Epub: dopo aver letto l’ebook A Primer for Forgetting di Lewis Hyde ti invitiamo a lasciarci una Recensione qui sotto: sarà utile agli utenti che non abbiano ancora letto questo libro e che vogliano avere delle opinioni altrui. L’opinione su di un libro è molto soggettiva e per questo leggere eventuali recensioni negative non ci dovrà frenare dall’acquisto, anzi dovrà spingerci ad acquistare il libro in fretta per poter dire la nostra ed eventualmente smentire quanto commentato da altri, contribuendo ad arricchire più possibile i commenti e dare sempre più spunti di confronto al pubblico online.